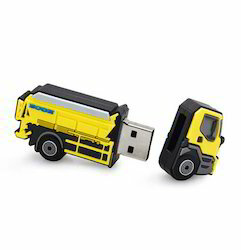 Offering you a complete choice of products which include custom pvc rubber pen drive layout, customized pen drive, custom ice cream shape pen drive, truck shape pen drive, camera pen drive and bottle shape pen drive. 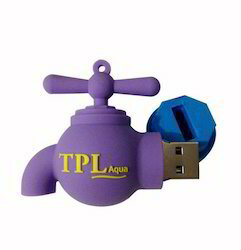 We are the leading Manufacturer, Trader, Wholesaler, Exporter and Supplier of Custom PVC Rubber Pen Drive Layout. 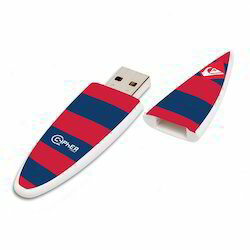 Customized Pen Drive for the branding & promotional activity at affordable price as well as best quaality chips and high quality rubber material. 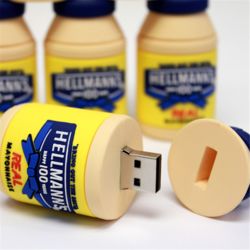 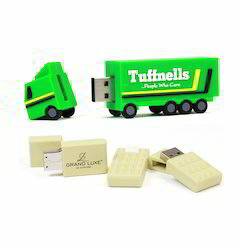 Ice Cream Pen Drive , any design can be customized as per the requirement. 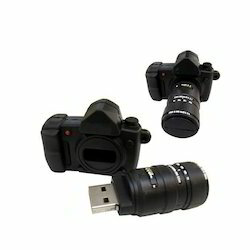 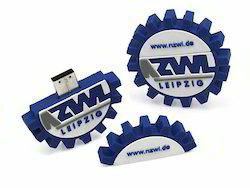 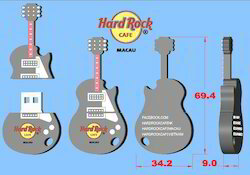 Camera Shape Pen Drive , Custom Design for promotional use.